What we are also discovering is how much wonderful natural riding there is on our doorstep. It’s possible to ride out of the back gate and string together everything from a gentle cross country ride to an insanely steep plummet through a forest, from a short evening potter to an all day adventure and everything in between. We’re building a track in our field. It’s going to take a while as we do need to finish converting the barns first, but its a fun distraction. It’s about time for another update. Progress is good and we are on schedule for a June opening. Must start planning the party. Over Easter Gwyn was off site putting together the timber frame for the barn extension. It was delivered last Wednesday and went up very quickly with help from our neighbour, Ian Jones. We’re very lucky to have helpful neighbours and ones that have useful pieces of kit such as telehandlers. Some pictures of the delivery and construction. There would have been more but Richard helpfully deleted them from the camera before I had chance to upload them. The extension will be timber clad with a slate roof. The overhanging eaves at the front will have a bike storage area and somewhere to store logs for the wood burning stove. Next week its time for the slate roof and underfloor heating with heat supplied by the new biomass boiler. We are taking bookings, there’s a booking enquiry form here. Entries to the Wild Wales Challenge are now open. As the organisers say, it’s not a sportive, nor is it a race (shame). It is a challenge. We are both Wild Wales veterans, sort of. I have ridden it about five times, Richard once. I was even the first female finisher one year, although as it has been said, it is not a race. I used to travel up from South London in a mini bus with a motley crew of cyclists and stay in the White Lion Royal Hotel and latterly Bala Backpackers. It was how I came to know and love Bala. There is no irony here. I did have a nice collection of commemorative slates but they were lost in one of my many house moves. 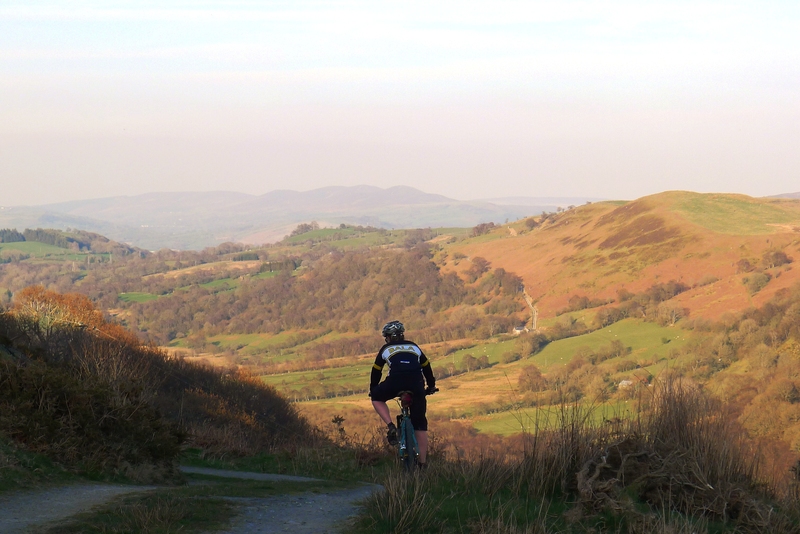 The challenge starts and finishes in Bala and we can offer you the ultimate in bike friendly accommodation at Ty Beic. We have secure bike storage, workshop facilities, a bike wash and hosts who can give you the lowdown on the local area and who will be delighted to listen to tales of your exploits and triumphs after you have completed the ride. We may also give you a beer. 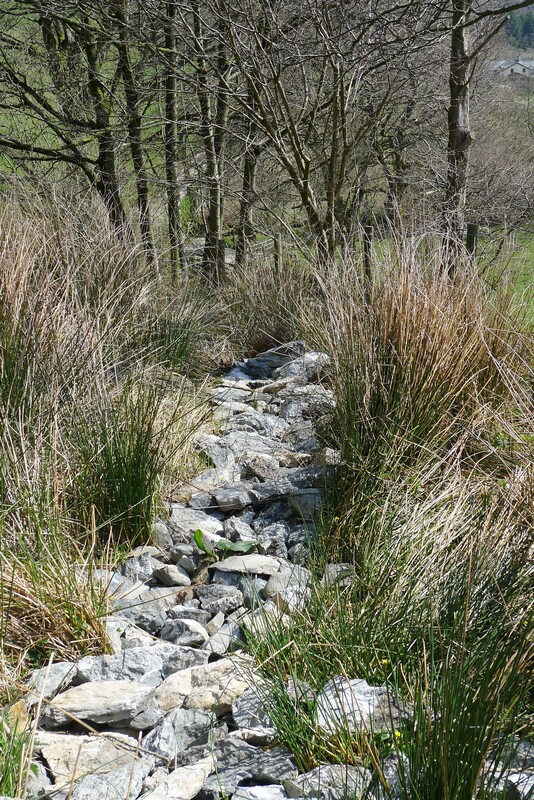 Each cottage is available for a special rate Wild Wales Challenge rate of £70 per night. If you want to make a weekend of it, we have a special rate of 3 nights for £200. There are further discounts available if you book both cottages together. Use the contact form in Prices and availability to make a booking. Please mention Wild Wales Challenge when booking.